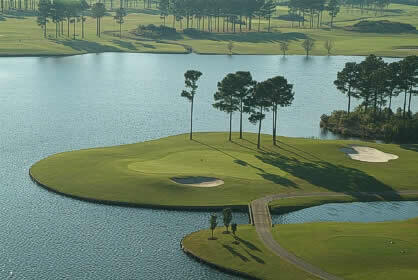 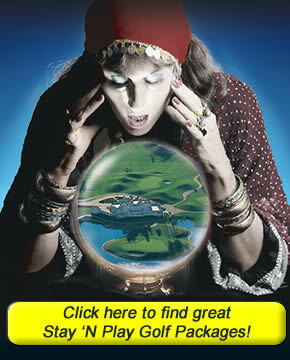 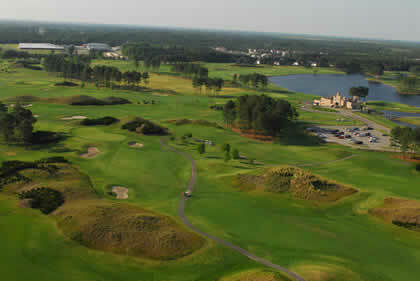 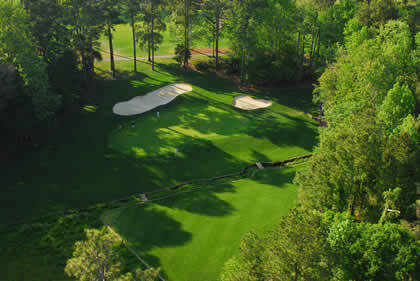 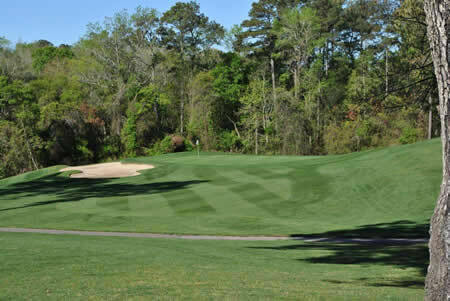 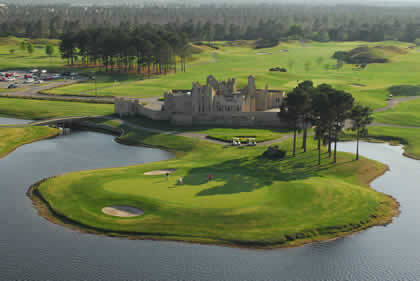 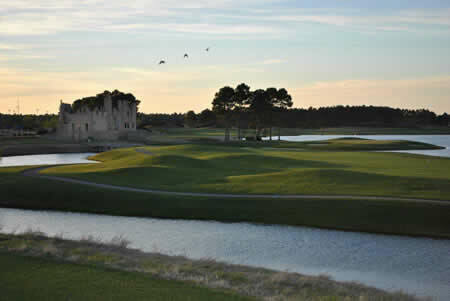 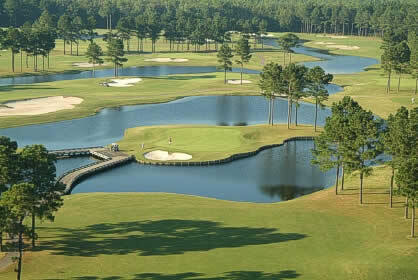 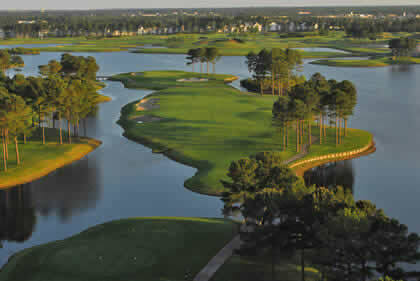 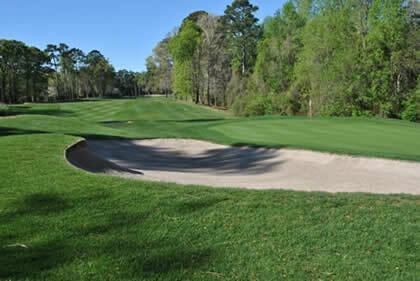 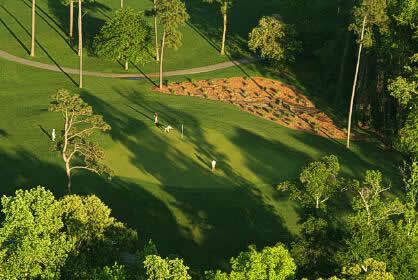 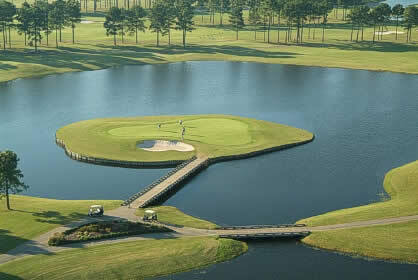 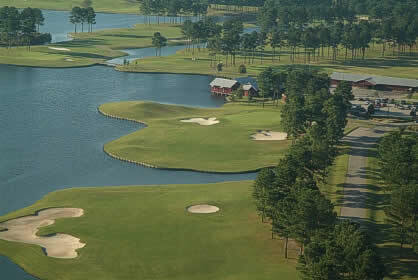 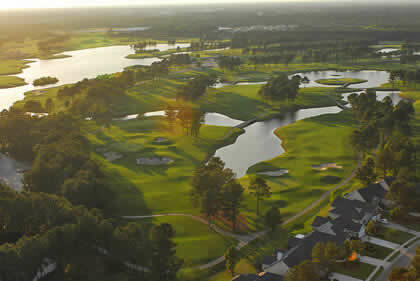 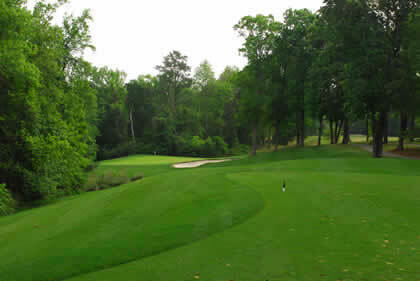 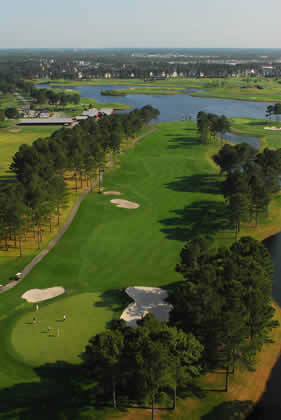 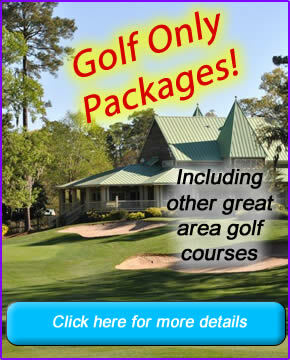 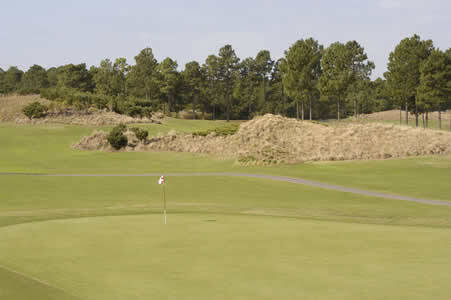 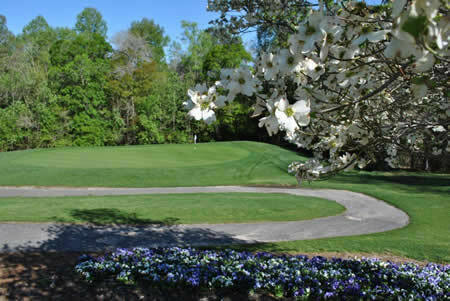 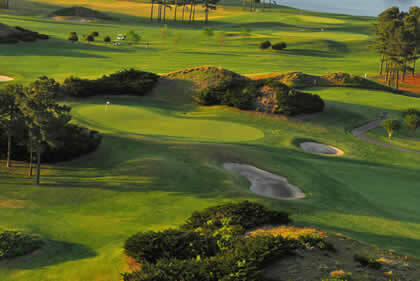 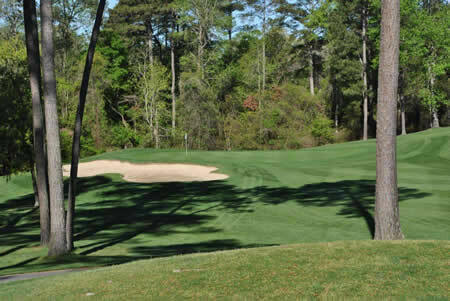 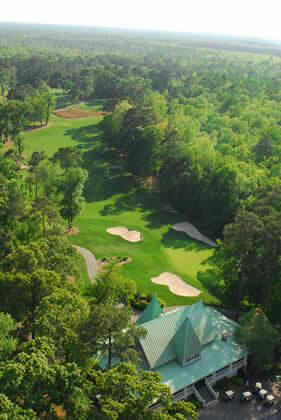 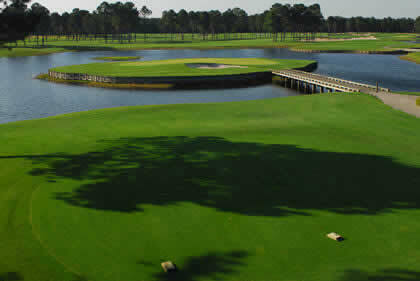 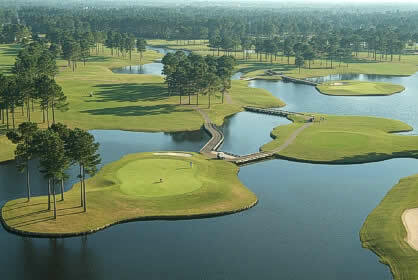 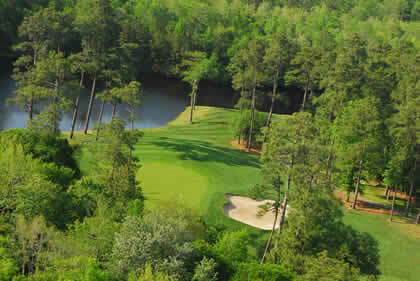 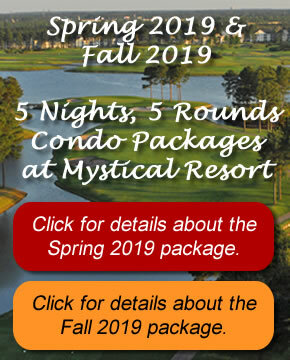 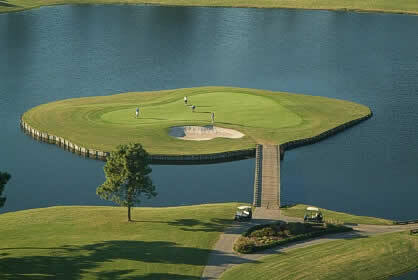 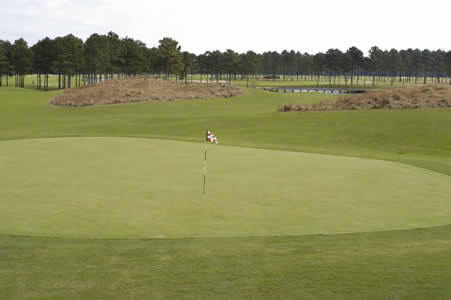 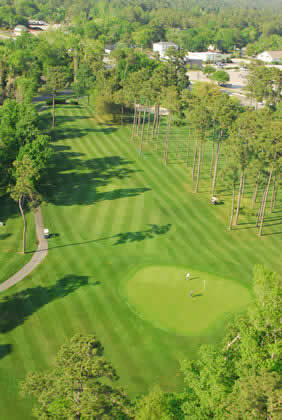 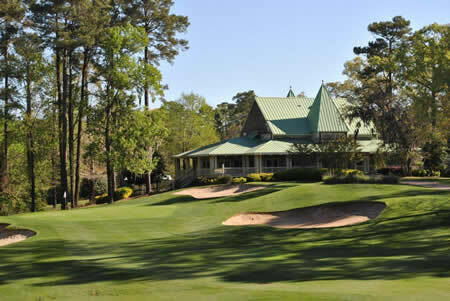 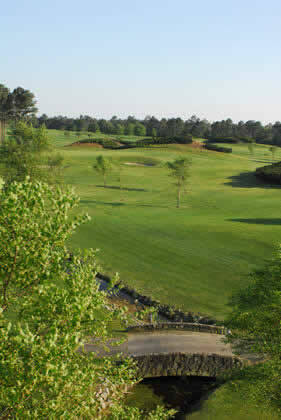 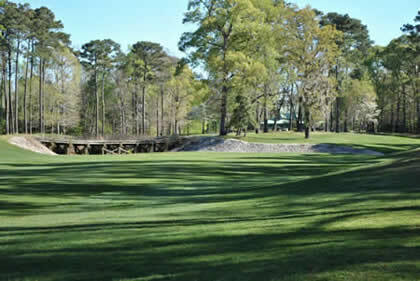 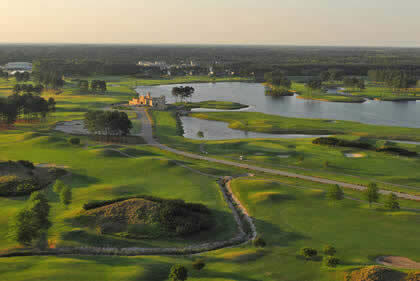 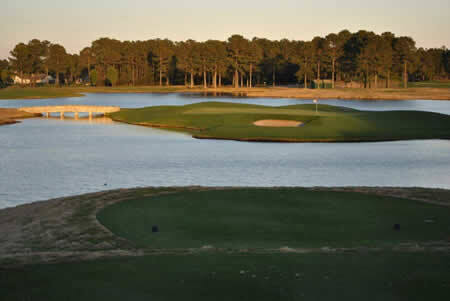 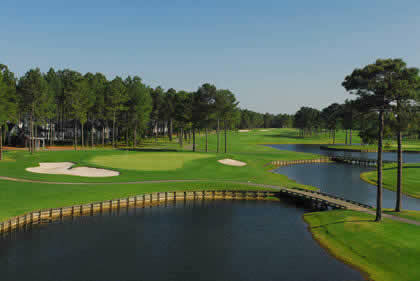 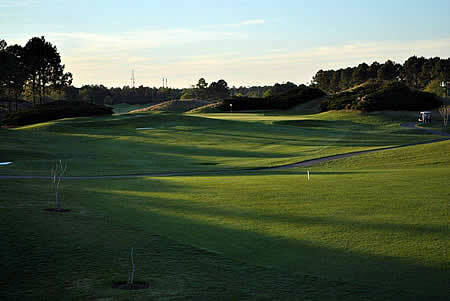 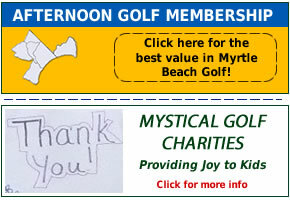 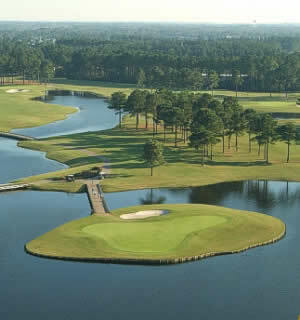 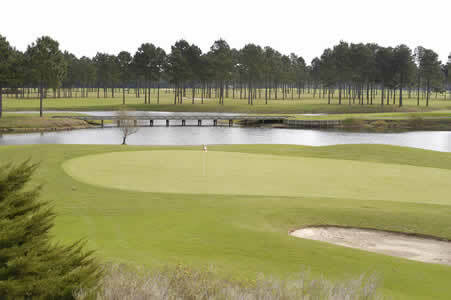 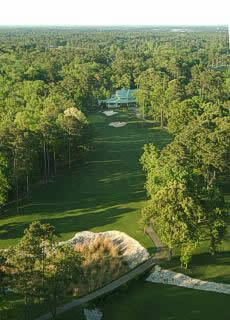 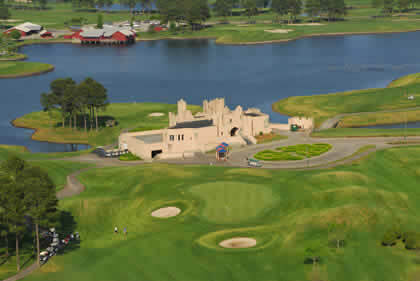 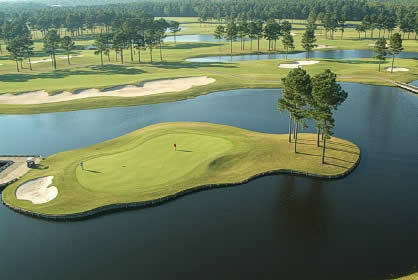 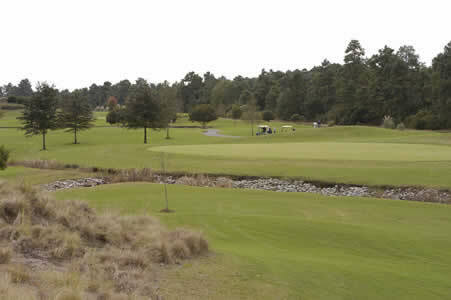 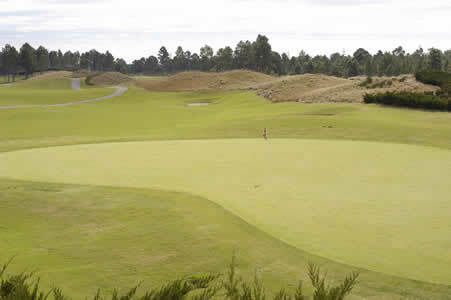 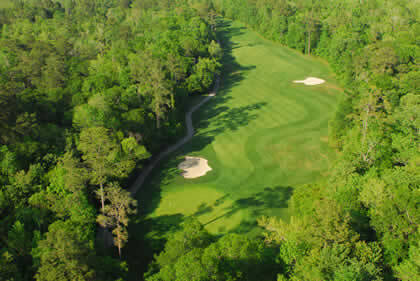 Mystical Golf Steps Up the Myrtle Beach Golf Experience published by Westchester Magazine May. 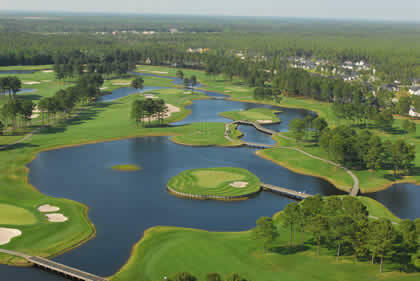 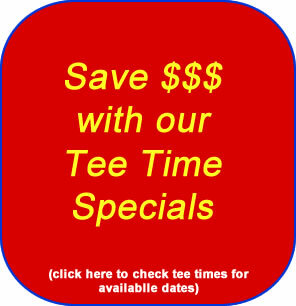 18, 2017: Myrtle Beach has always been about value golf, but the low price has sometimes meant a low quality experience . 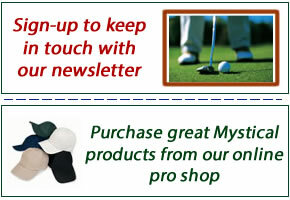 Visit the Complete In the News collection for more information.